Midshire is proud to be a certified Microsoft Partner, for both cloud solutions and the education sector. Midshire has achieved a Microsoft Partner Network competency, completing the necessary assessments to be named a Gold Small and Midmarket Cloud Solutions Provider. Additionally, Midshire has the Authorised Education Partner status. To earn the Microsoft Gold Competency, Midshire employees had to complete a number of exams in order to successfully demonstrate their expertise. Midshire’s high quality of service has also been confirmed through customer references. Midshire’s team of IT professionals are fully aware on movement towards the adoption of cloud computing to manage business operations, and ensure that all customers are cloud-ready. Microsoft’s cloud solutions, based on Office 365, Windows Desktop and Windows Server 2012 are increasingly popular and demand is growing amongst small and medium sized businesses for cloud based solutions. The Microsoft Partner Network has helped strengthen Midshire’s capabilities to showcase leadership in the marketplace on the latest technology, to better serve customers and to easily connect with one of the most active, diverse networks in the world. 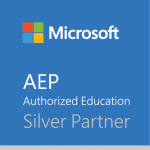 Members of the IT departments from Midshire’s Manchester and West Bromwich offices have completed the necessary assessment to become fully Microsoft certified in the Authorised Education Partner (AEP) programme. Midshire has a highly knowledgeable and experienced team of IT specialists, who work closely with schools and education establishments to supply the latest equipment and bespoke solutions, working in-line their budgets and timescales. 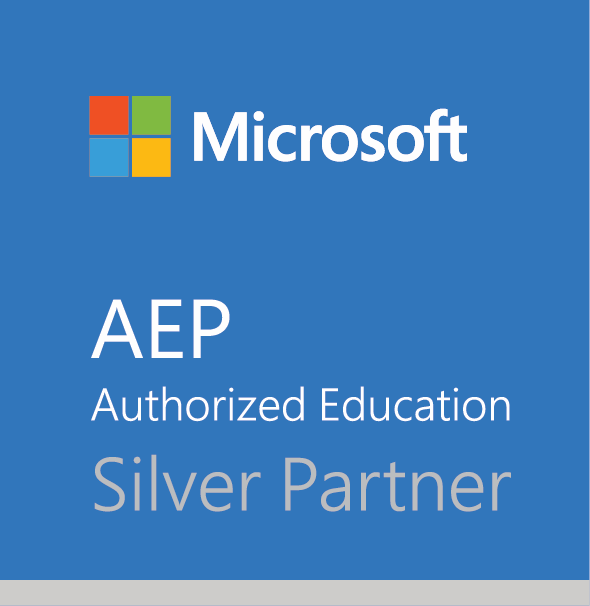 The AEP program is designed to train resellers like Midshire, on Microsoft’s Academic licensing, authorising them to purchase and resell Microsoft licenses to schools and academies and demonstrate to potential customers that they are approved and knowledgeable academic partners. Working with a variety of schools throughout the UK, ranging from small primary schools up to universities and academies, Midshire has the expertise to ensure that all their IT related needs are met.